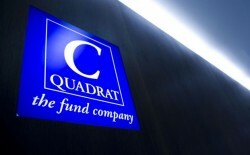 The investment fund was able to increase the managed assets in Austria by 26% to € 3.3bn. The volumne of new investments in 2010 amounts to € 804m. This article includes a total of 223 words.